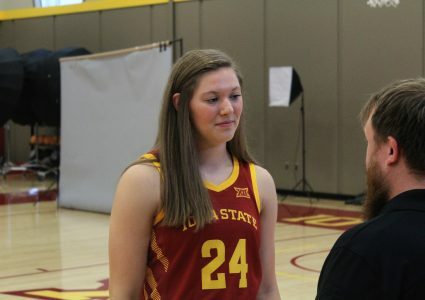 It’s been quite the past few weeks for emerging Iowa State women’s basketball star, Ashley Joens, as the Iowa City native collected her third-straight Big 12 Freshman of the Week award. 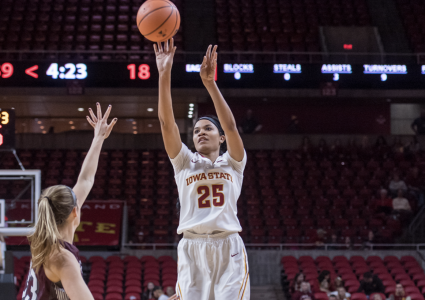 Joens, who is averaging 11.9 points and 4.7 rebounds per game, helped the Cyclones take down both Texas Tech and K-State last week. The freshman has helped the Cyclones to a 7-3 start to Big 12 play and is averaging a 46.2 percent clip from the floor. The No. 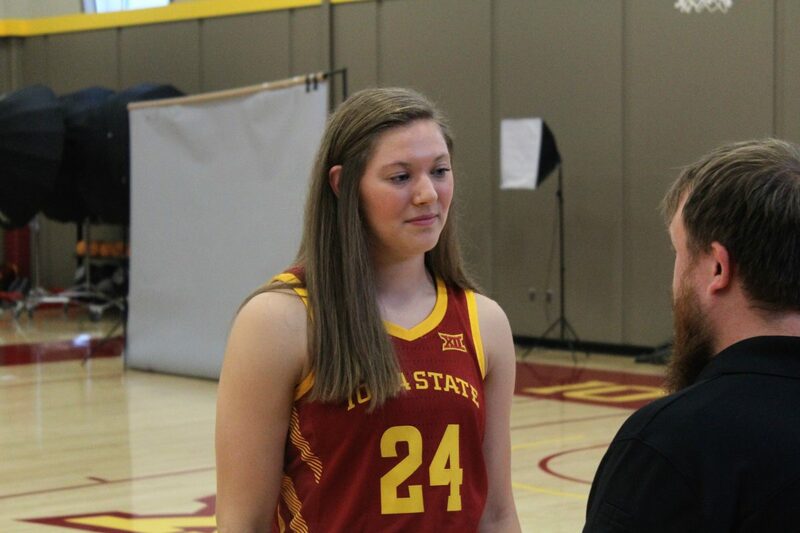 22 Cyclones return to the floor on Saturday when it welcomes in West Virginia to Hilton Coliseum at 6 p.m.